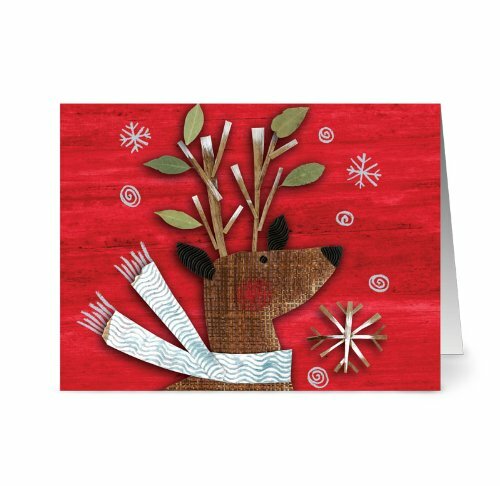 I found some adorable Christmas reindeer cards that could be great to give to anyone in your holiday circle. One of the staples of the holidays is sending out Christmas cards and every year can often serve as a mission to find a new adorable card that your friends can look forward too. All of these card packages are currently priced under $10 and come with as many as 36 cards. Click here for more Reindeer options. Throughout this site you will have seen that I have a soft spot for snowmen but reindeer will always be a close second. I grew up with Rudolph and as such reindeer will always scream Christmas. These can be used for your routine holiday card mailings or you can keep them so that you always have a backup in case you are in quick need of a card for unexpected gifts or guests. They can also be used as gift cards if you are in the habit of giving out thank you cards for presents you receive. 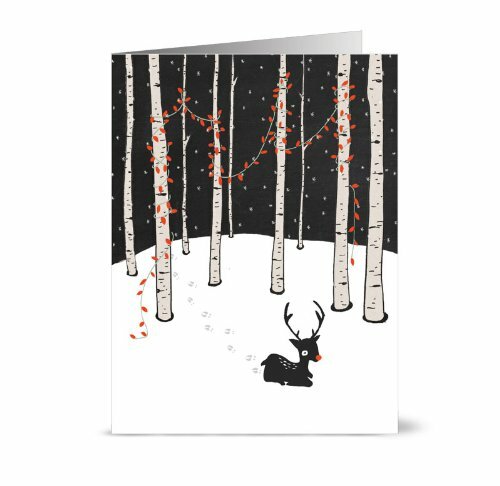 Because they come in groups, I think these reindeer cards would be ideal to send to school with kids to hand out to the class. 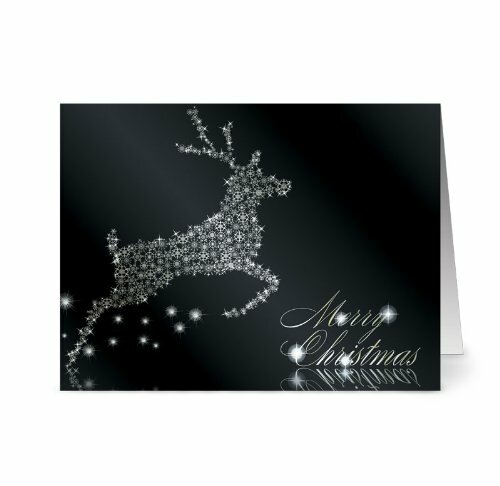 The glittering reindeer card would be one I would love to receive because nothing can beat a card with bling. Plus like a raccoon, I love shiny things! ← Solar Powered Christmas Lights – Save some Money this Year!